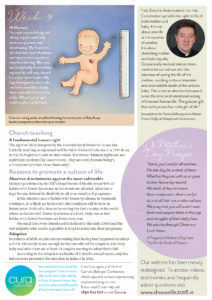 Every human life is beautiful, every human life is precious. 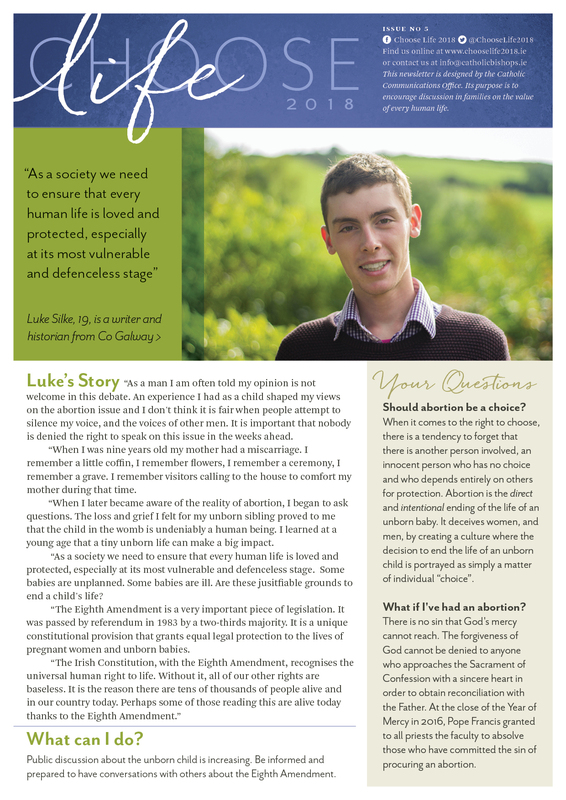 Choose Life! 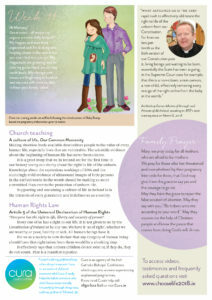 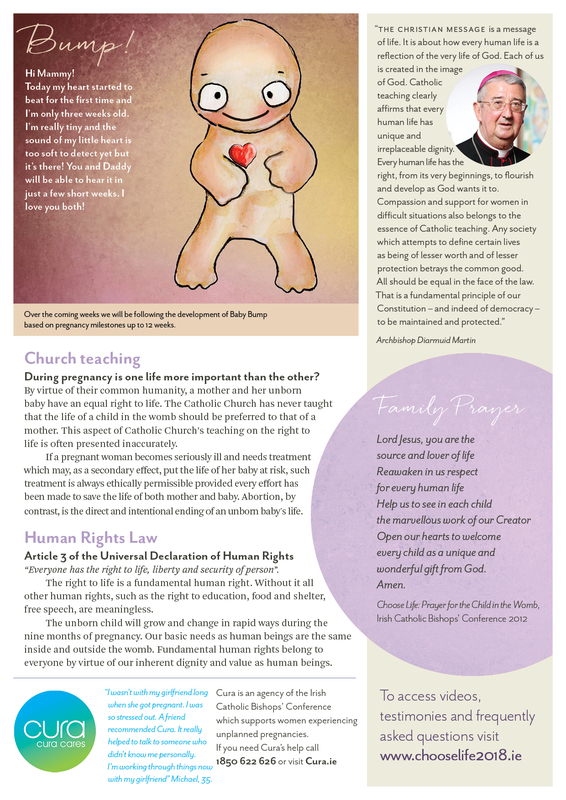 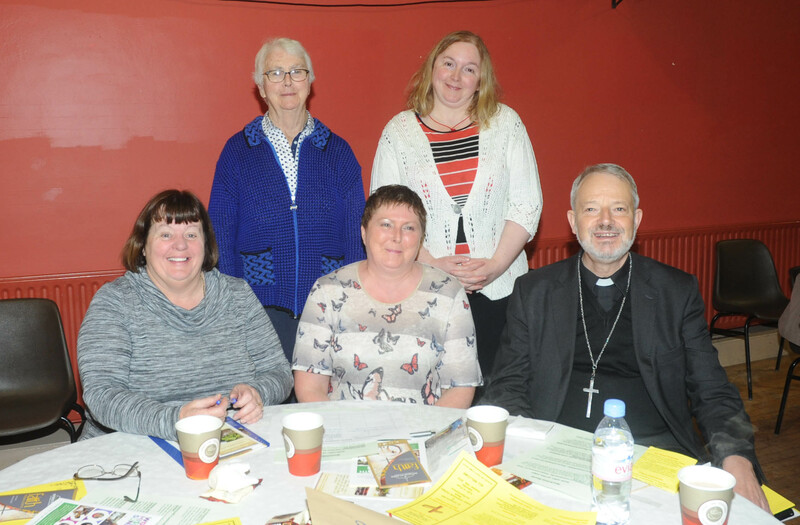 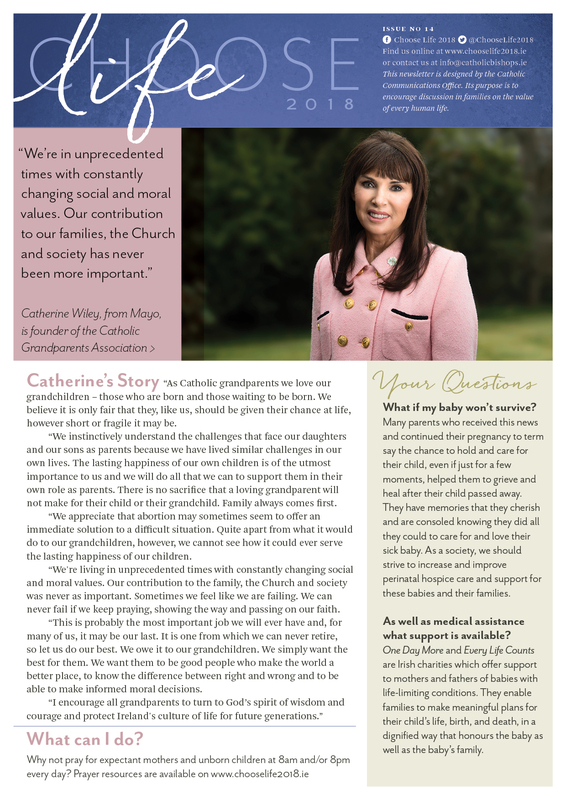 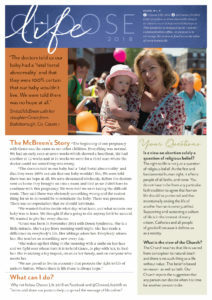 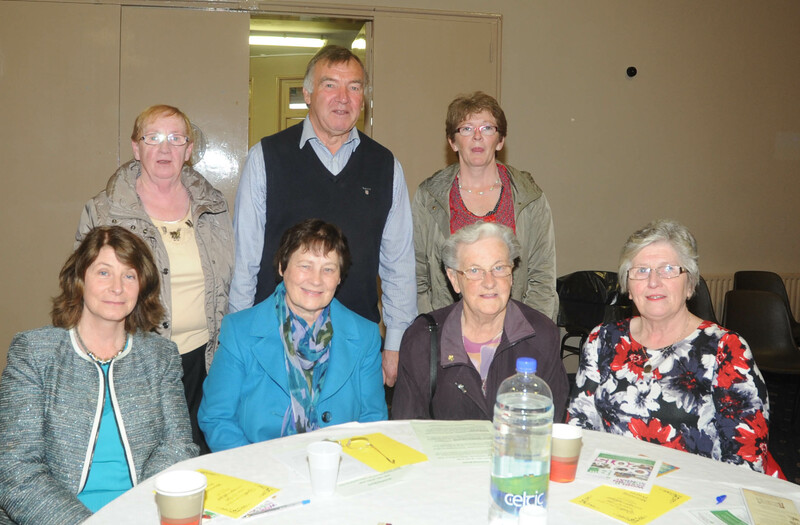 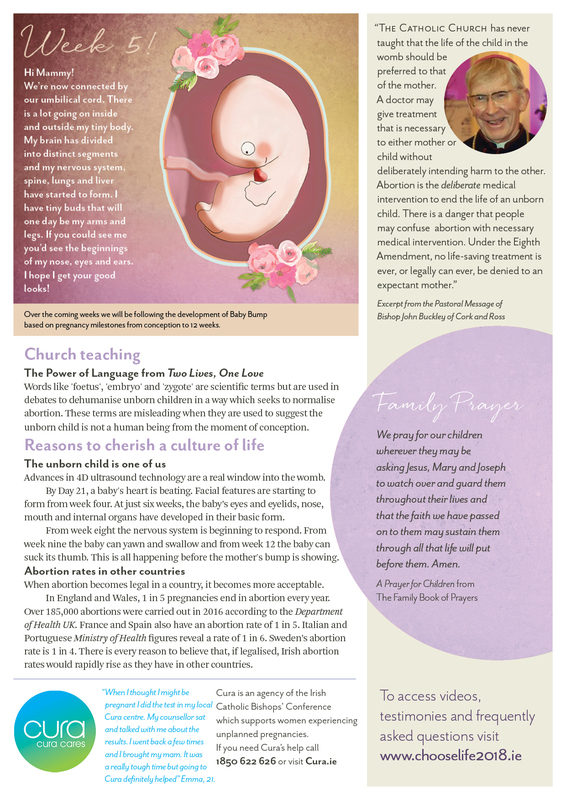 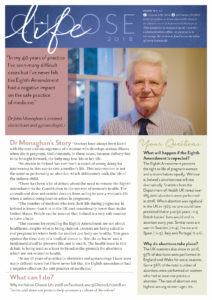 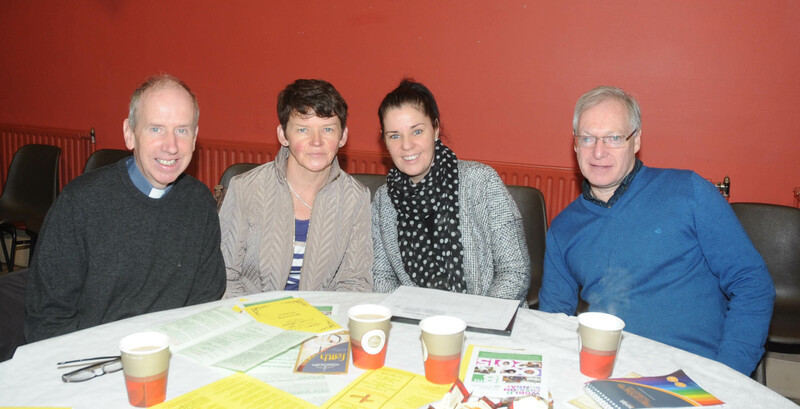 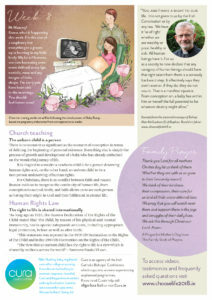 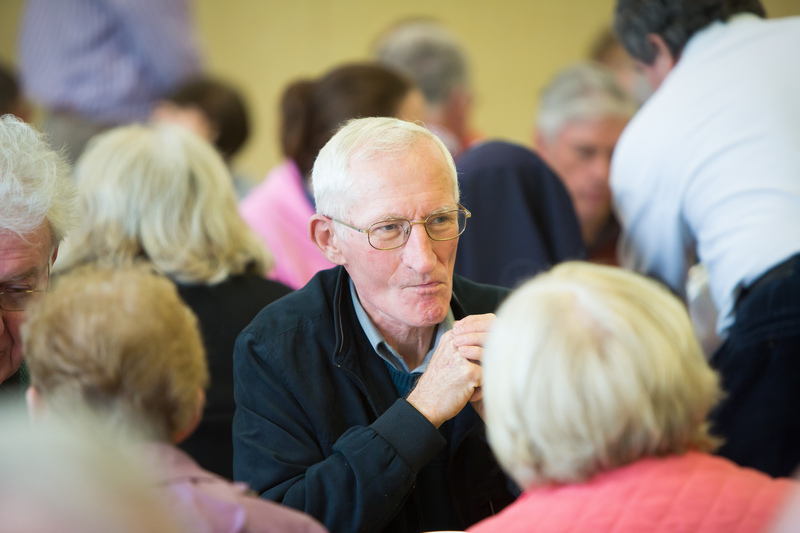 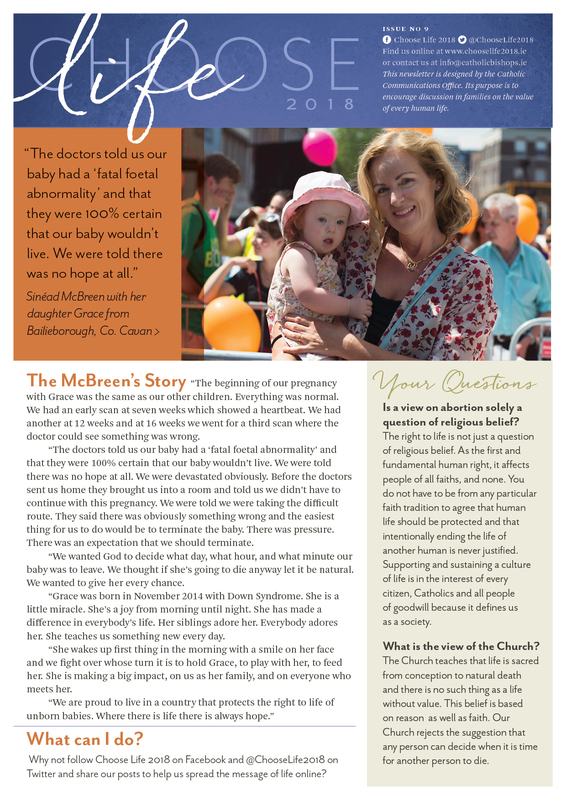 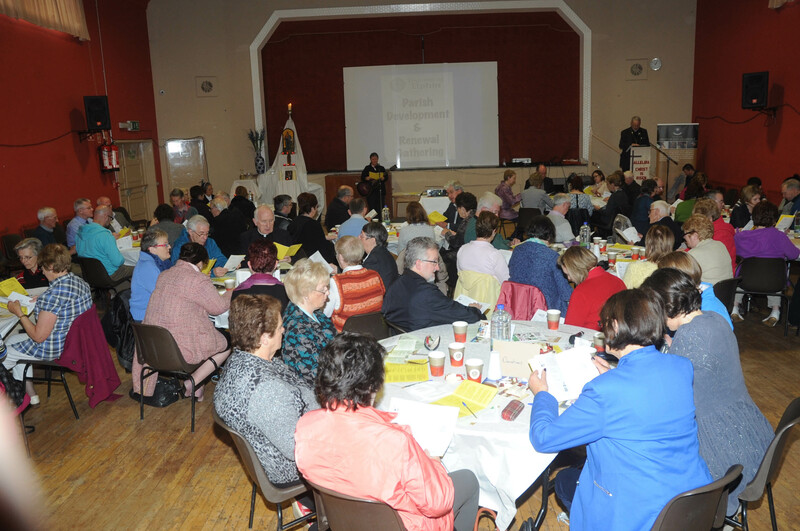 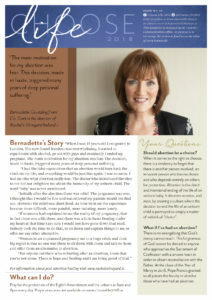 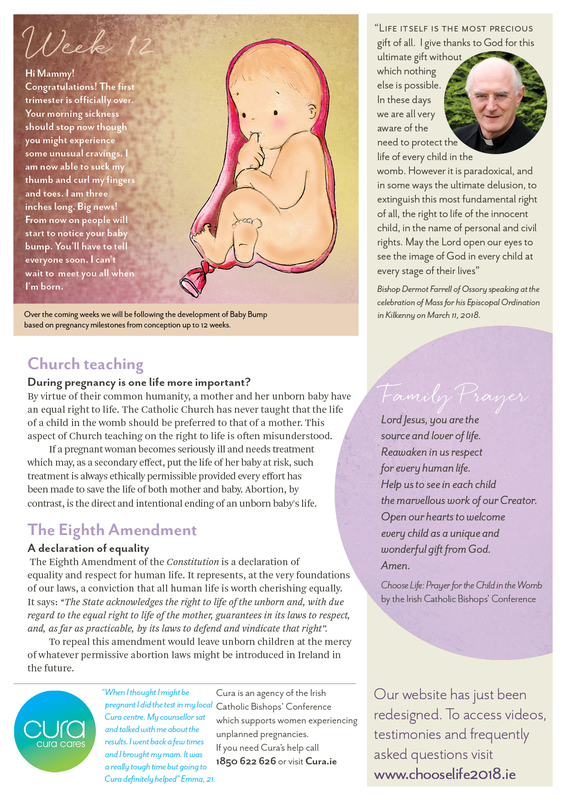 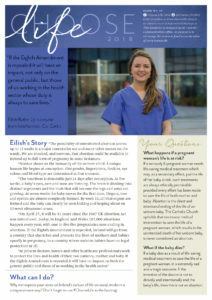 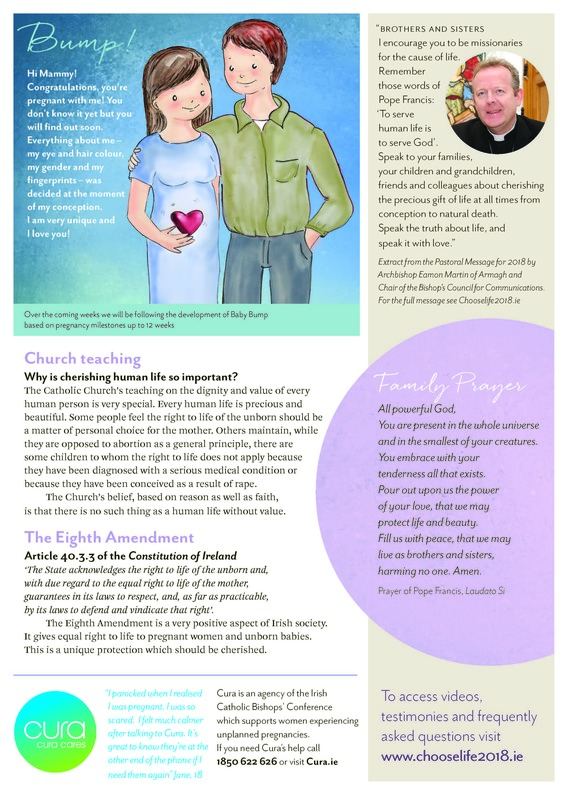 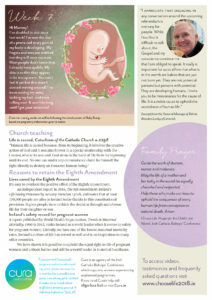 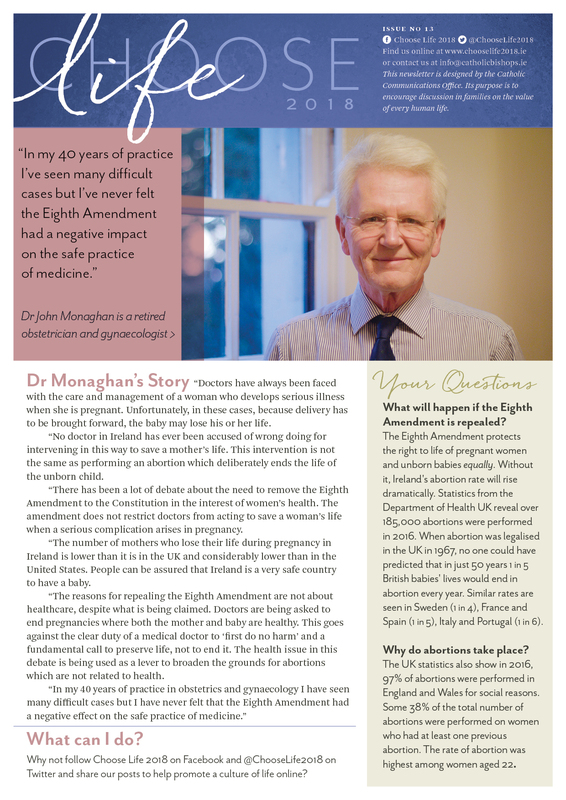 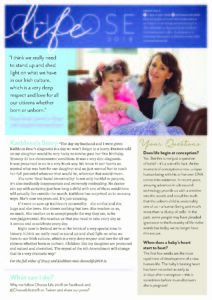 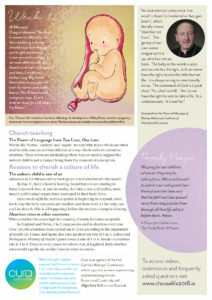 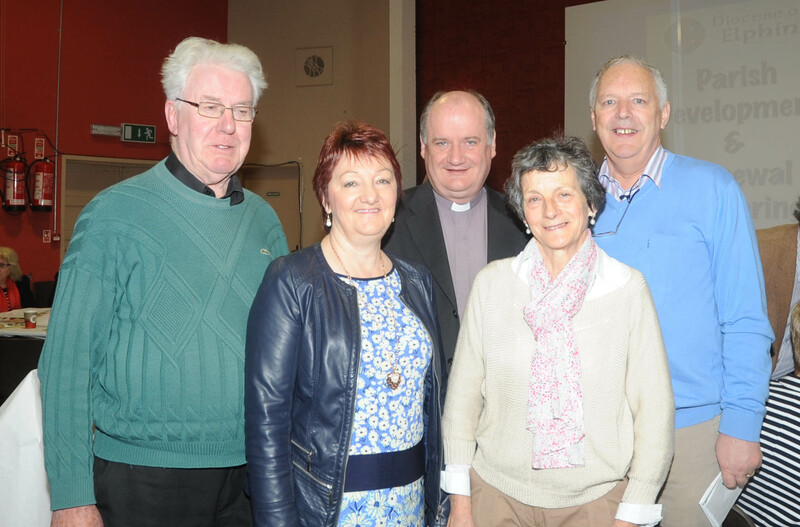 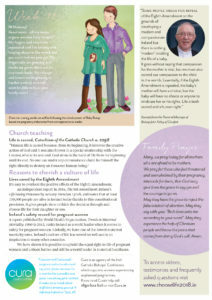 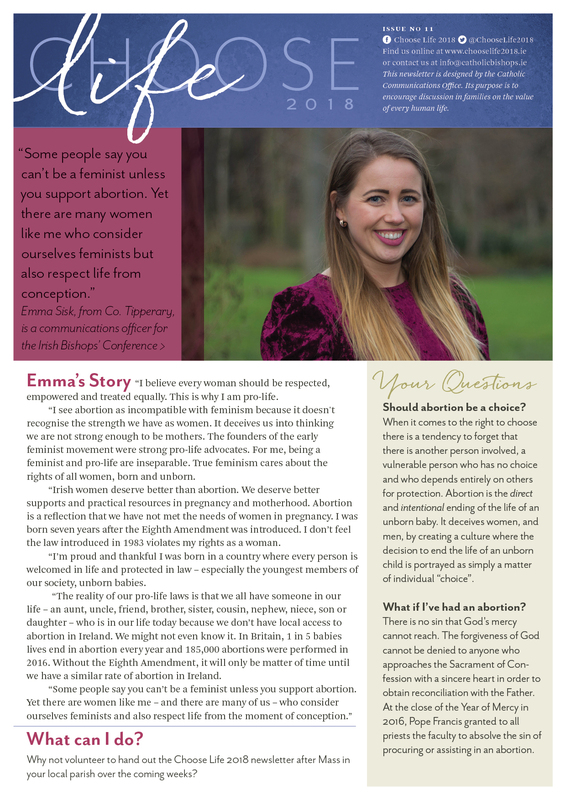 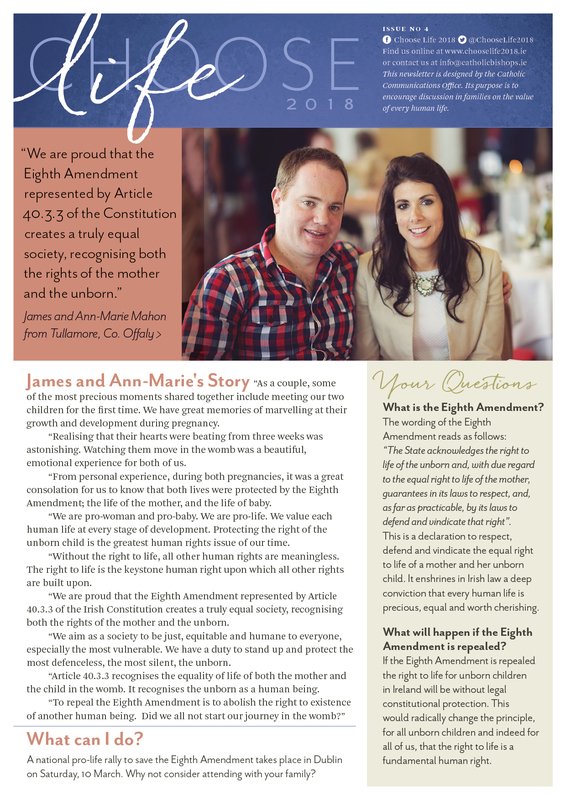 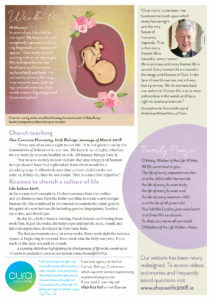 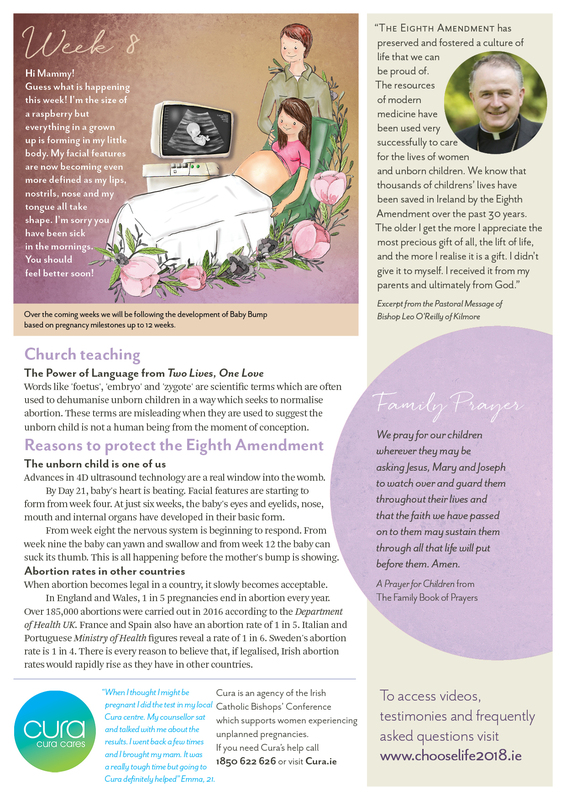 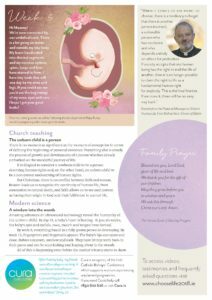 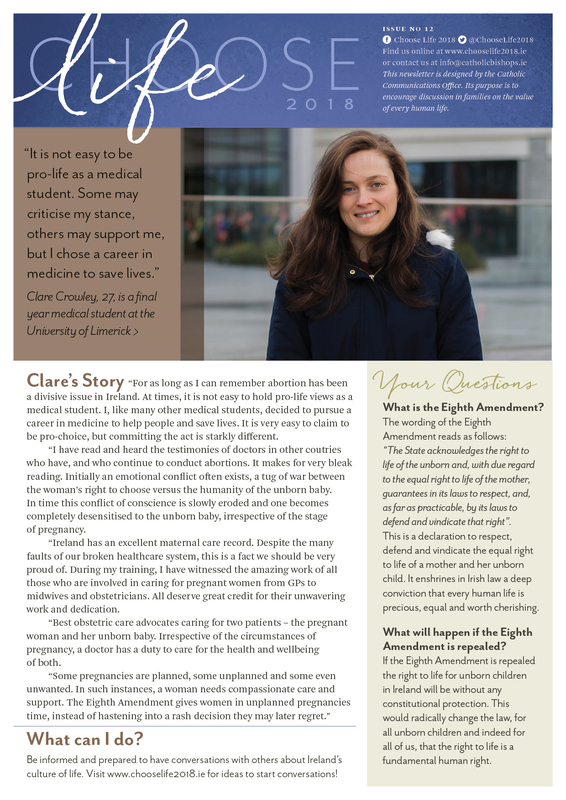 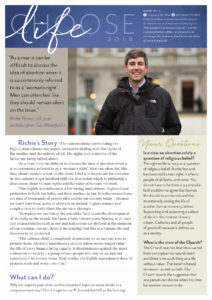 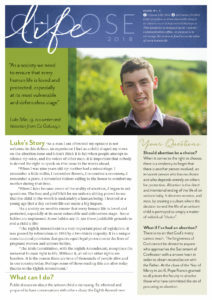 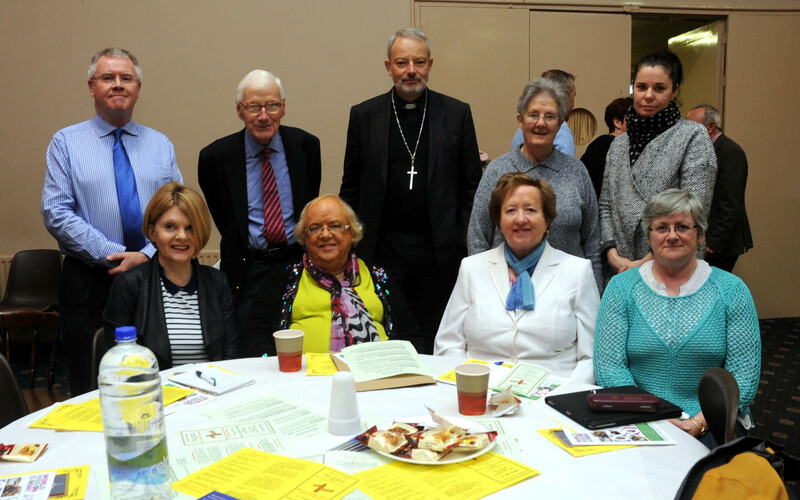 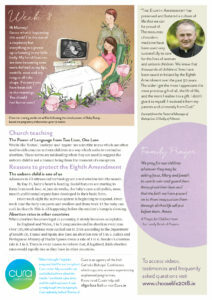 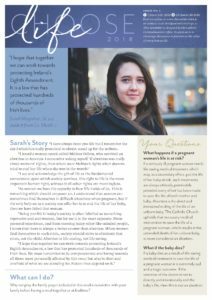 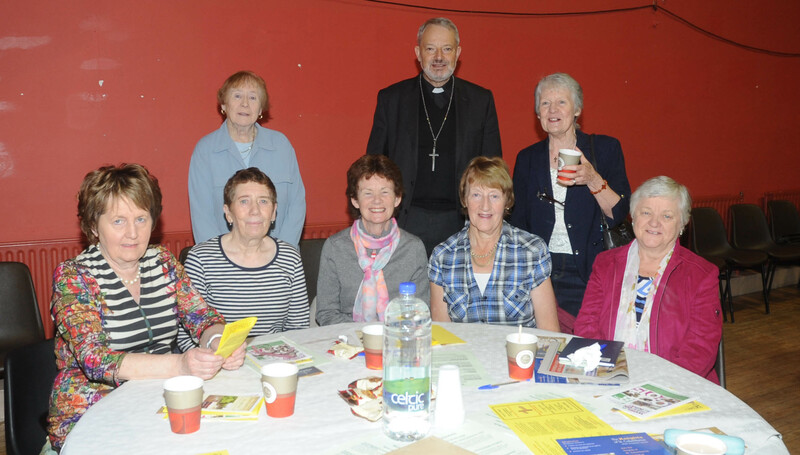 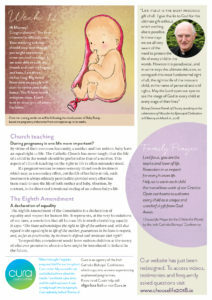 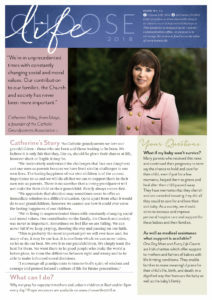 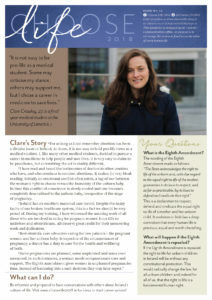 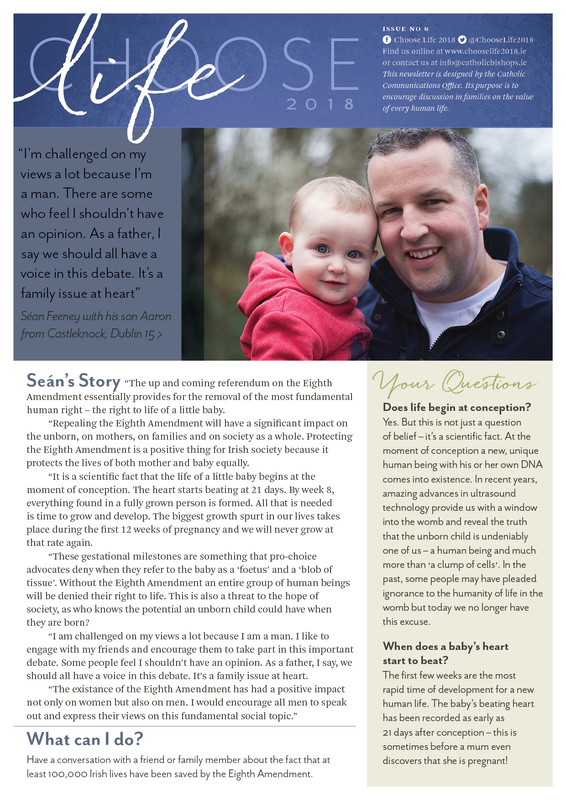 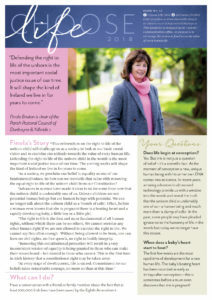 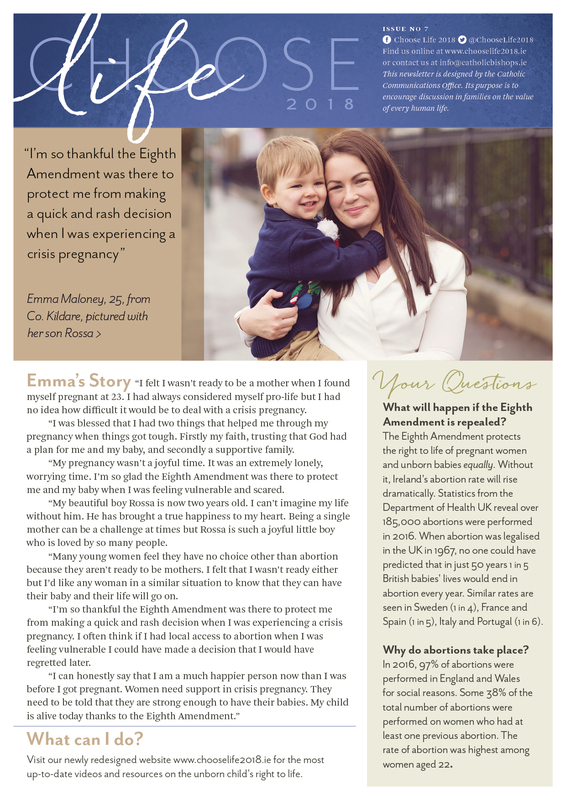 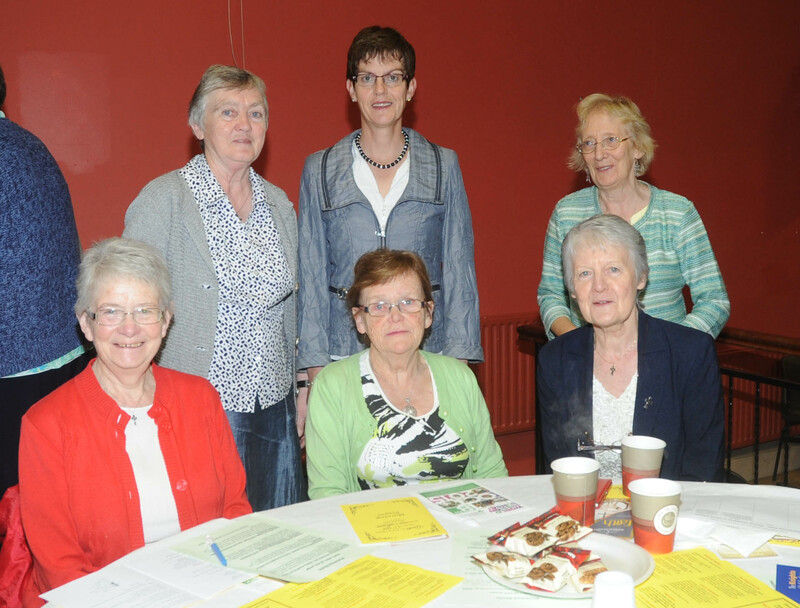 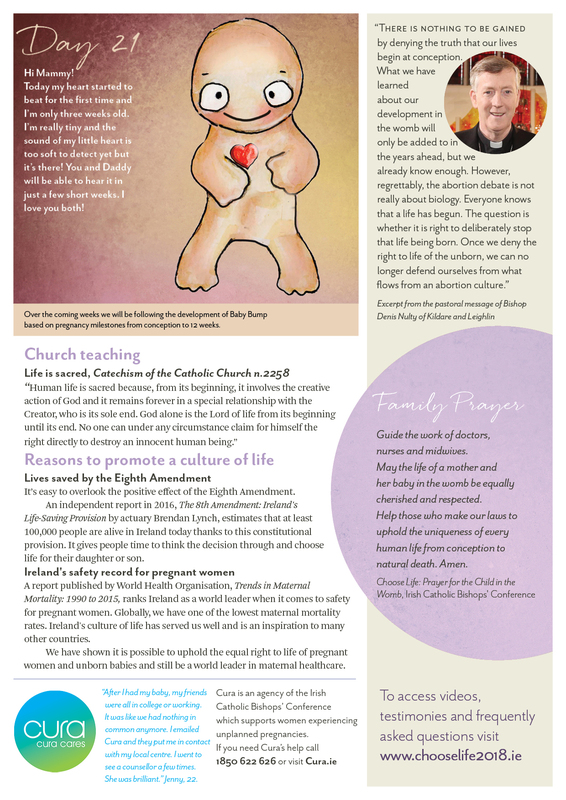 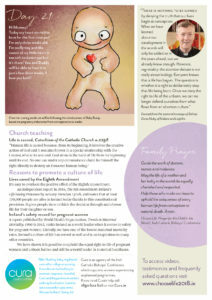 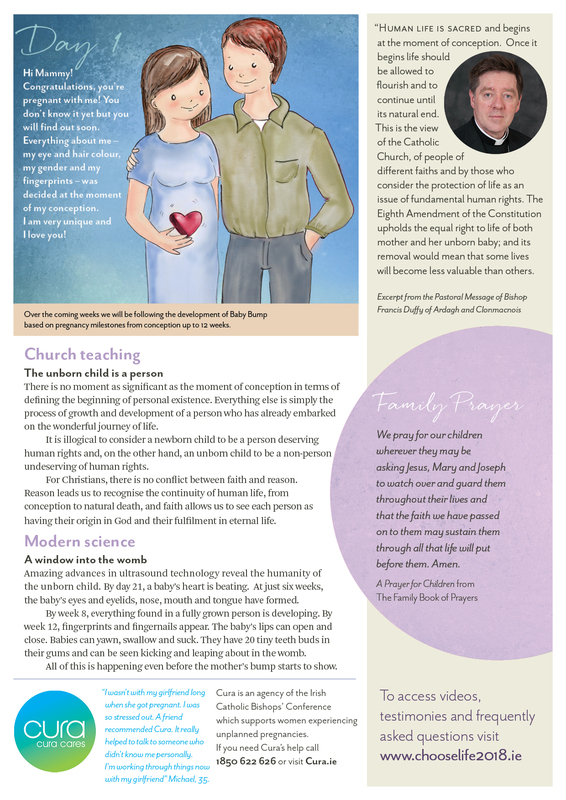 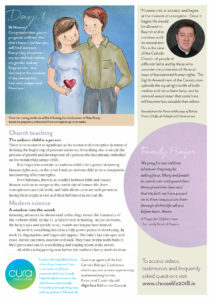 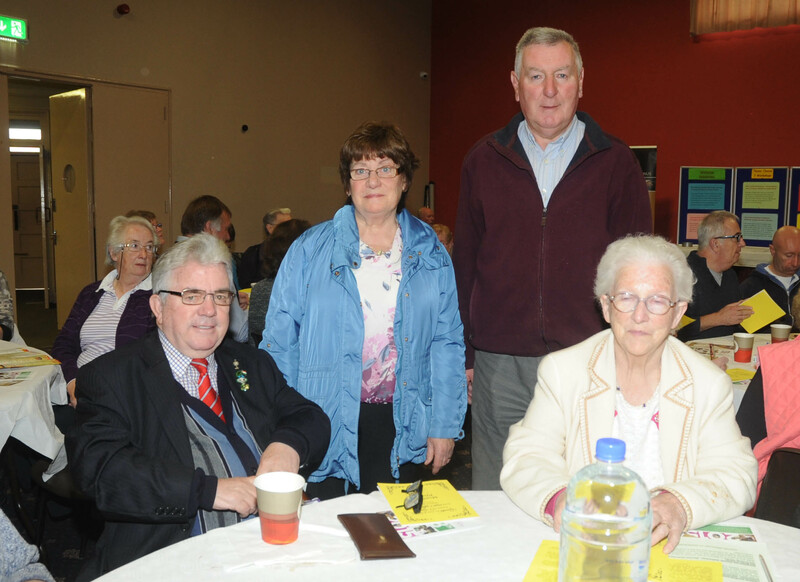 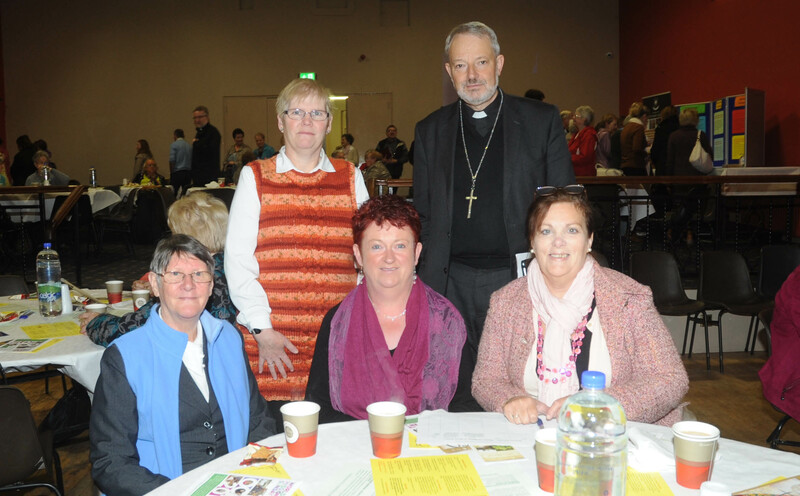 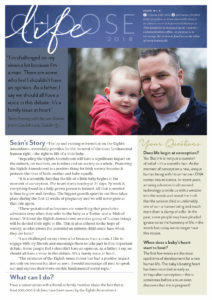 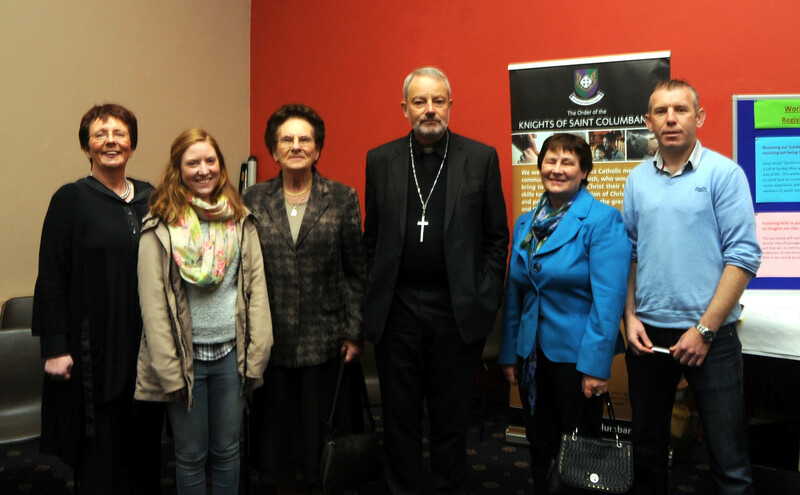 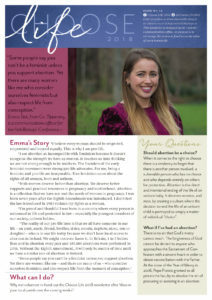 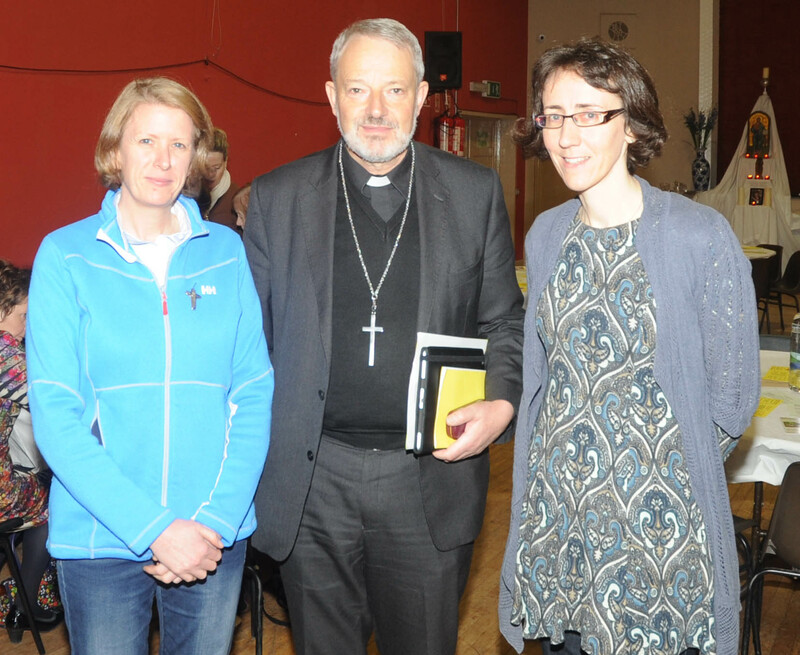 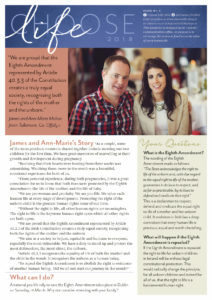 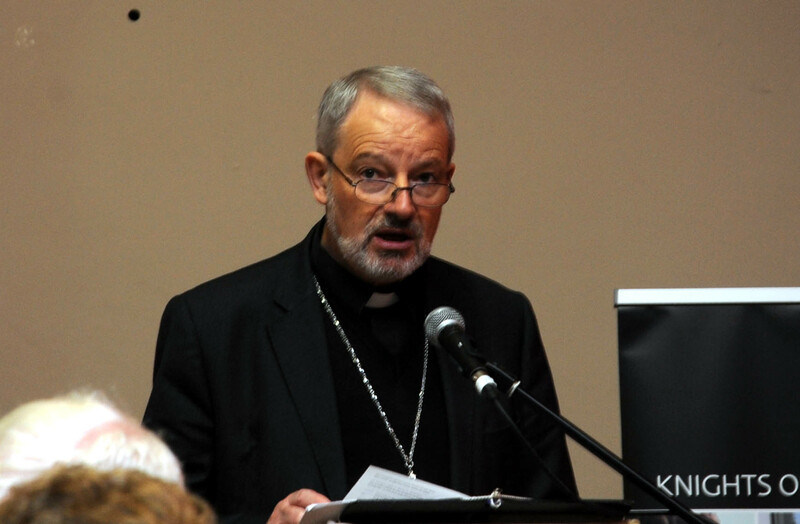 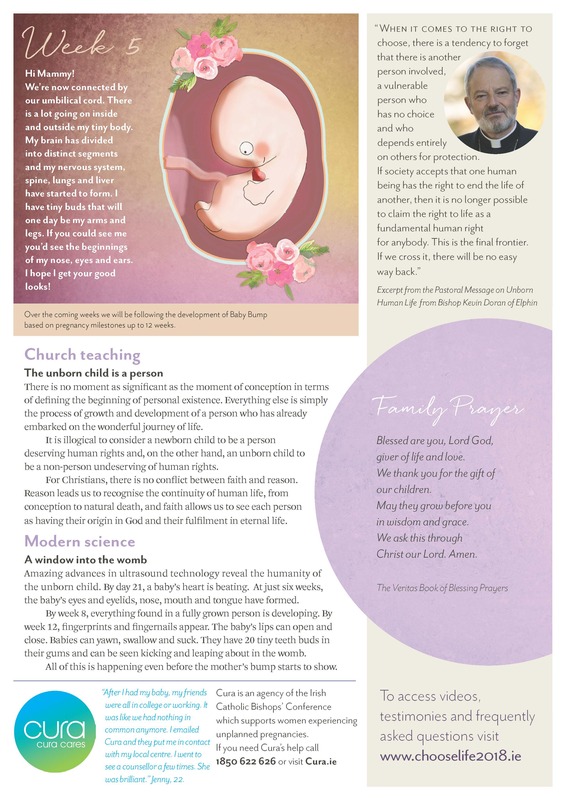 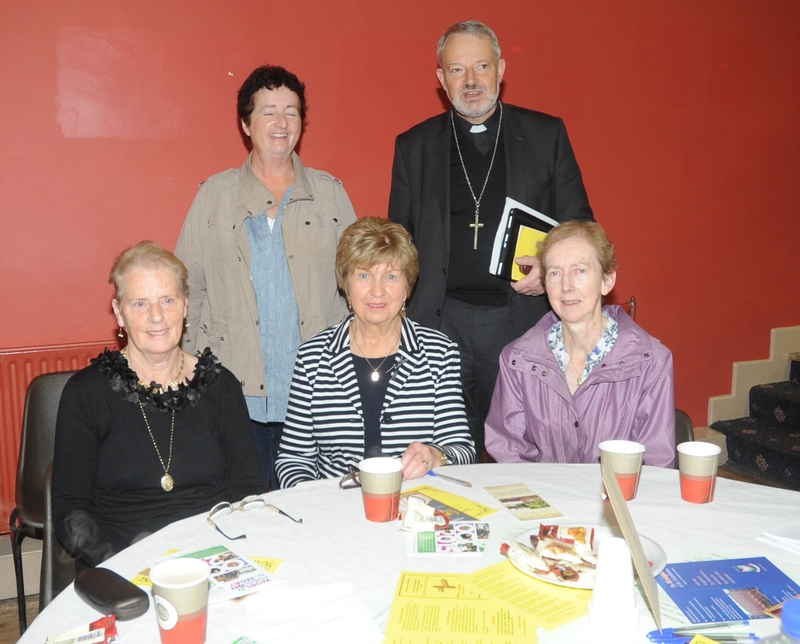 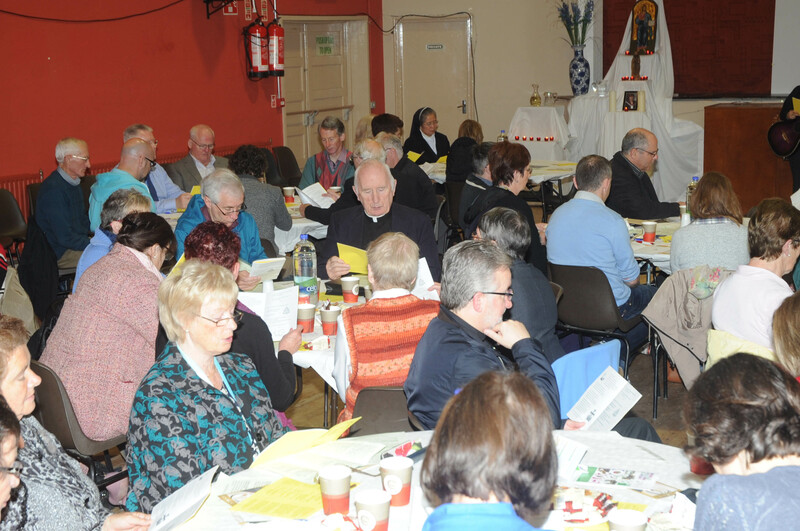 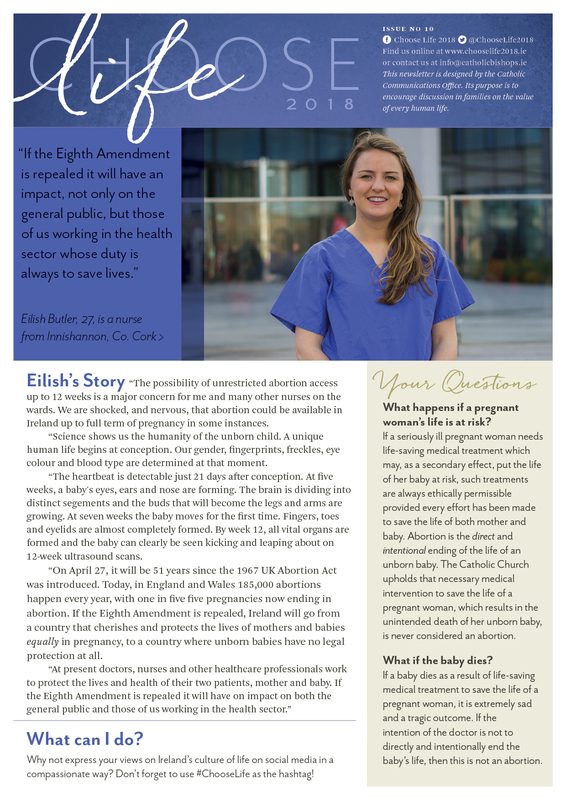 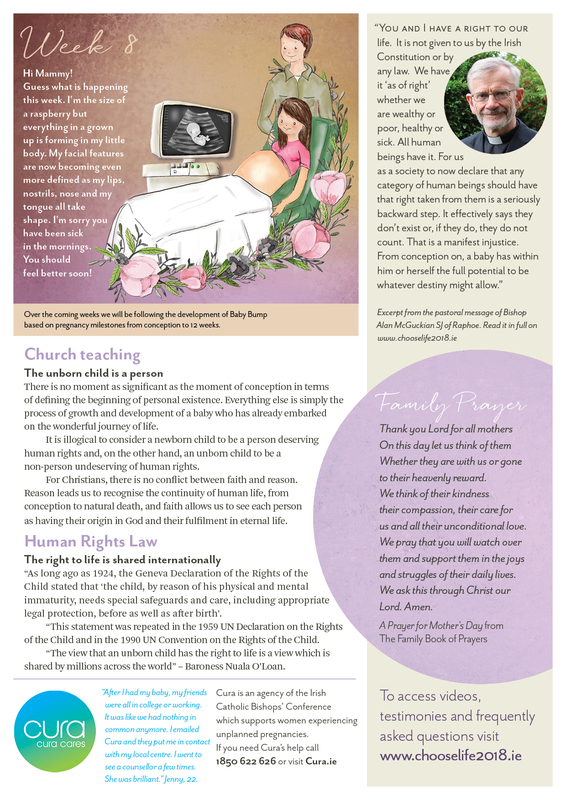 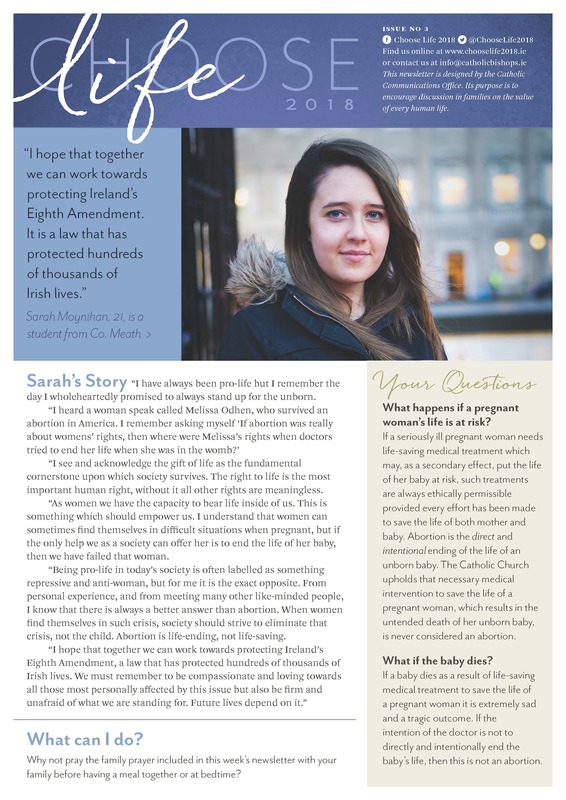 The Choose Life website is an initiative of the Irish Catholic Bishops’ Conference.